It can happen to anyone at any time. Fire, wind and water damage wreak havoc on homeowners nationwide each and every day: disrupting daily activities and costing a fortune in repair and restoration costs. In fact, according to the National Fire Protection Association, fire alone causes over 12.5 billion dollars in property damage in the United States yearly. Dealing with the insurance company can be an added headache for homeowners: Knowing when you should call in a professional public adjuster to help mediate the claim process is easy, before all the headaches begin for you. –If you don’t think you are being treated fairly by your insurance company’s adjuster. Sometimes it seems like it can take forever to get that claim check back, doesn’t it? Or maybe you don’t think you’re being treated fairly by the company in terms of what they’re willing to pay for your losses. Too many homeowners feel helpless in the face of large, powerful insurance companies who seem to attempt to pay out only the bare-bones minimum. 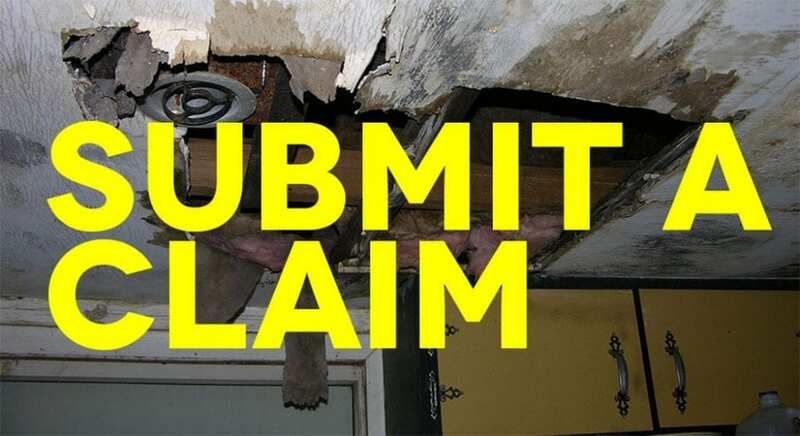 A public adjuster can take a more impartial, third-party look at your claim and help determine if you are entitled to more. He is on your side, rather than on the side of the insurance company: and that is definitely empowering. –A public adjuster will follow the same basic process as your insurance company’s professional, only from a different perspective. He can make sense of complicated homeowners’ policies and use his extensive knowledge in the industry to make sure your contract is being followed to the “t.” You will have to pay extra of course – usually a percentage of your eventual claim – for this service; but in many cases, the supplemental monies received makes hiring a public adjuster affordable for just about everyone. Remember paying out 20% on money you would not have never seen is better than 100% of nothing. –When choosing your public adjuster, be sure you select one that has a reputation for excellence in the industry. Like anything else, there are good ones and not so good ones. Selecting one with a lower competence level may just add to your claims nightmare rather than improving it. The best ones will have extensive backgrounds in construction as well as disaster mitigation and cleanup and they use that knowledge for your benefit. Smart homeowners will already have researched and selected a public adjuster and have a name on file before a disaster occurs rather than scramble around in the heat of the moment. Dealing with a property emergency or disaster is tough enough without having to hassle with your insurance claim: isn’t it nice to know you have an additional resource that can provide the help you need when you need it? Public Adjusters Verses Other Adjusters? It is in your best interest to know the difference! Company Adjuster – is employed by the Insurance Company to represent the company in dealing with your loss and damages. The Company Adjusters main responsibility is to protect the interests of the Insurance Company. Independent Adjuster – is hired by the Insurance Company to represent the company in dealing with your loss and damages. The Independent Adjusters main responsibility is to protect the interests of the Insurance Company. Public Adjuster – is the only Adjuster specifically licensed by the State of Florida to represent you, the Insured. The Public Adjusters main responsibility is to protect you and your interests in claims against a loss with the Insurance Company. If you have just suffered an insurance loss, from a fire, hurricane or some other traumatic event, you may not feel confident in representing yourself and your interests before an Insurance Company. Consider these three points. 1. It is up to you to prove the extent of your loss to the Insurance Company. 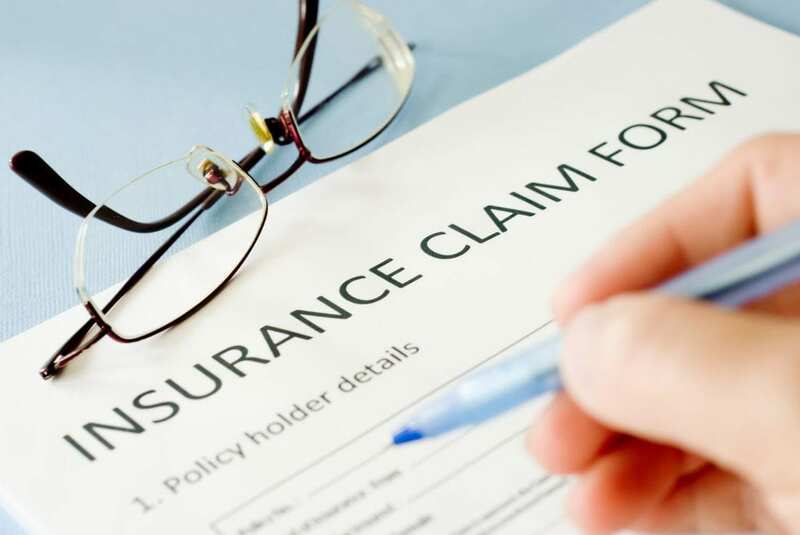 A typical insurance policy is dozens of pages long and contains numerous provisions and stipulations written in technical and legal terms. Additionally, it contains various forms and endorsements which are constantly changing from year to year. Most Insured’s have difficulty in understanding all of them. To be compensated for your loss, there are certain conditions which must be satisfied Failure to do so could reduce your settlement amount or even cause your claim to be denied. 2. No matter how organized you and your documentation is, filing and receiving payment on a claim can be a time consuming and tedious process. If you are not sufficiently organized and your loss documented, you may not realize the compensation you have paid for and are entitled to receive. 3. 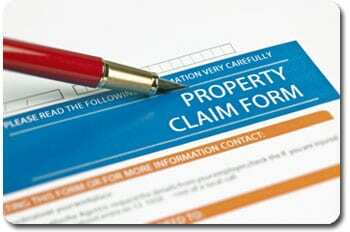 A Public Adjuster has the experience, knowledge and expertise to obtain your maximum entitlements under your policy. 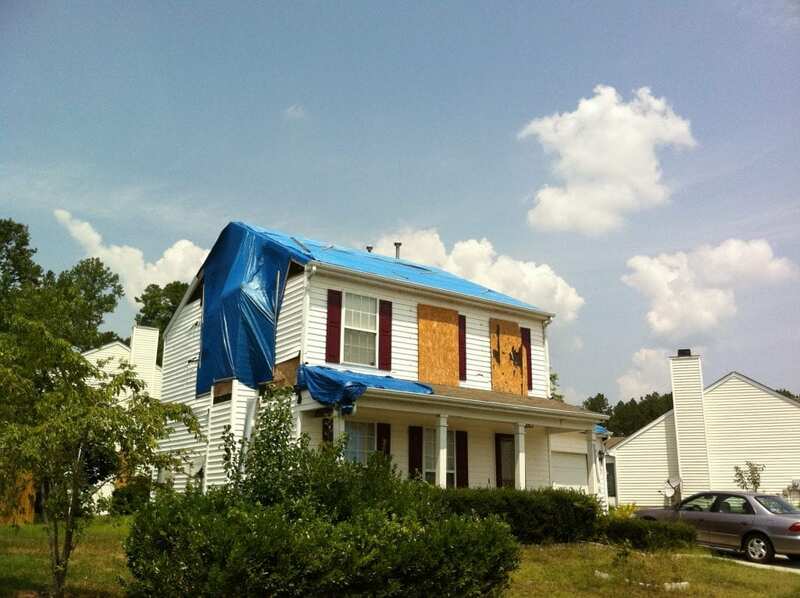 Remember that the Insurance Company Adjuster is representing the insurance company. 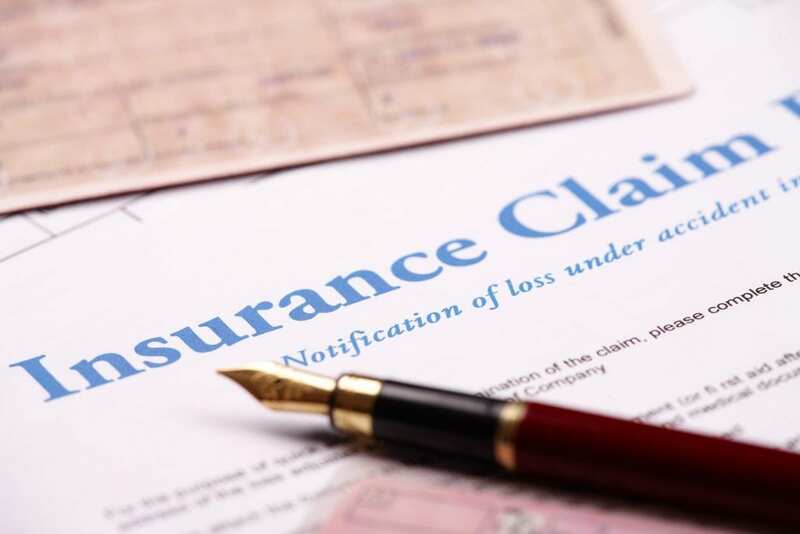 It is not uncommon for the Insurance Company to misinterpret their own insurance policy or forget to apply case law or Florida Statutes which supersede their own policy. A Public Adjuster will know current laws as they affect insurance losses and how to best represent you. A Public Adjuster has resources to help you through the maze of estimating, documenting, and filing your insurance claims.